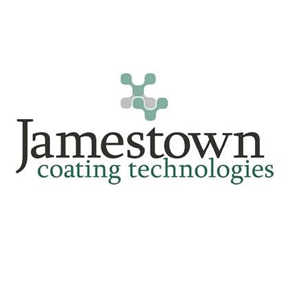 CHALLENGE: Jamestown Paint is a 122-year old family-owned company with an enormous opportunity. 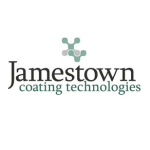 Headquartered in the northwest corner of Pennsylvania some 80 miles north of Pittsburgh, the company develops and manufactures industrial paints, coatings, and powders sold to OEMs in many industries, including automotive, plastics, and heavy equipment. 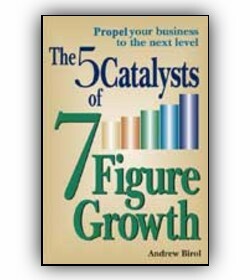 While the business is succeeding, its marketplace is competitive and margins tend to be low. 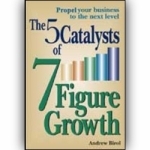 As a growth consultant for small businesses, I’ve enjoyed many opportunities to see how various small businesses function, especially those that have operated for a number of years. In an age of understaffed companies and conflicting and competing demands, most of these companies are so busy helping their customers that they don’t take the time to help themselves. They tend to lose sight of what I call the extraordinary that lies at the heart of the ordinary in their operations–the characteristics that make them special and unique. 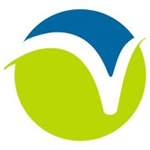 One such company in Butler County is W.K. Thomas. The president of this company lacked a formal marketing program and realized that traditional, relationship selling would not get him to where he wanted to be—in the scarce space of marketing and sales in their respective businesses. Now, he’s changing his company to achieve that. Successful business owners know the value of innovation mixed with pragmatism, a utilitarian model that is critical when it comes to partnerships between companies. Everyone knows that in business it often comes down to this: You scratch my back and I’ll scratch yours. Thus, when Jon Wise, president of The Garland Floor Company, realized his company needed more from the contractors who install its products, he sought mutual advantage. Garland already provided an excellent product, a strong reputation, and the expertise of an ex-contractor, yet most of the independent installers in the Garland network were reluctant to market the products. Wise knew there must be a win-win solution, but no one at Garland knew quite what it was. Birol Growth Consulting Helps Jeffrey J. Morella and the Complete Captive Solution, LLC Grow Quickly and Profitably Toward Long-Term Success. In 1991, Jeffrey J. Morella opened Morella & Associates, A Professional Corporation and has built it into a successful practice focused on meeting the legal and tax planning needs of business owners. Over the years, Jeff’s expertise continued to grow as his clients faced increasingly sophisticated tax, insurance and business planning challenges. In 2005, Jeff began assisting his business clients in creating captive insurance companies as a cost-saving vehicle and to provide more flexibility for their companies. The members who make deposits, secure loans and apply for mortgages at VacationLand Federal Credit Union may not consider themselves owners of a bank, but in a very real way, they are. “Being a member of a federal credit union is the equivalent of being a stockholder; you own part of the company,” explained Kevin Ralofsky, CEO of VacationLand, an established federal credit union based in Sandusky, Ohio.